The Hulk is one of Marvel Universe’s oldest characters. 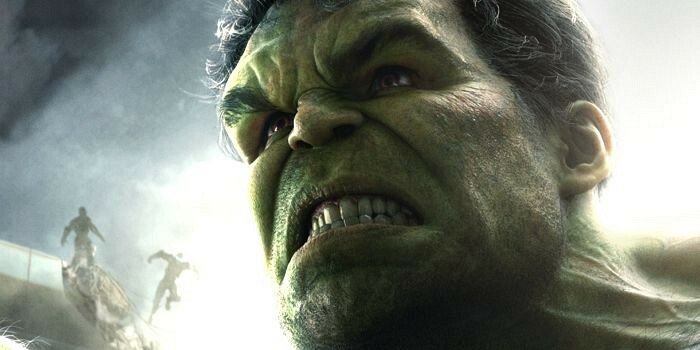 There have been many versions of the Hulk which have yet to be seen on screen. 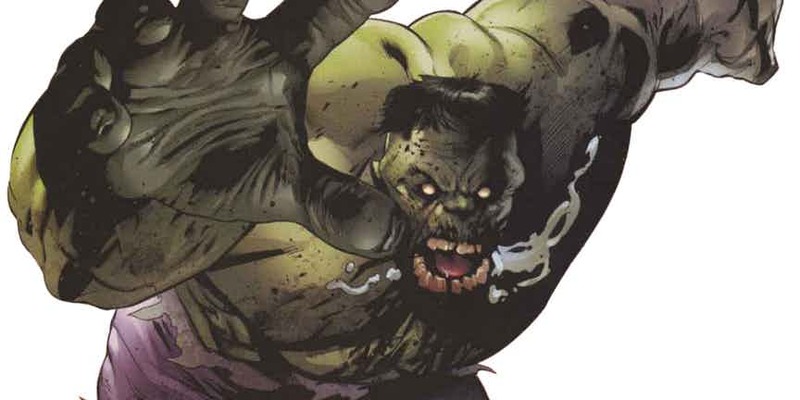 Here are five insane versions of the Hulk which will make you question (maybe) Marvel’s choices. 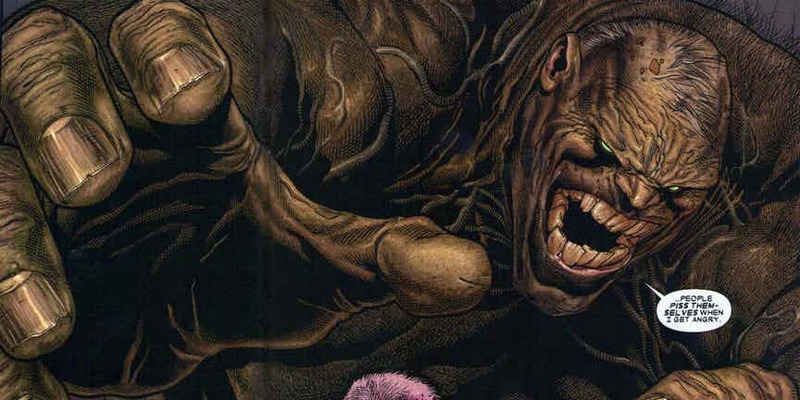 In Old Man Logan, we get to see the weirdest version of The Hulk that has ever been created. Not only does he become the ruler of what once used to be California, he was also a cannibal who ate anyone who he thought was in the wrong. He shacked up with his cousin She-Hulk and created an incestuous lineage. He also disturbs the piece of one Logan who was once Wolverine, a move that has him killed. 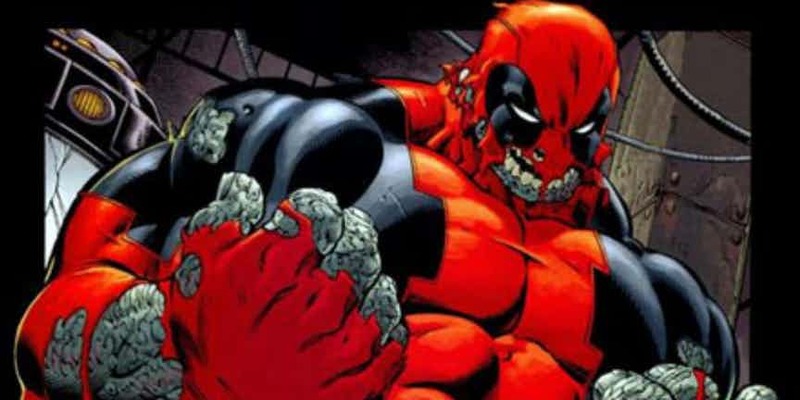 In the miniseries “Hulked Out Heroes,” a gamma-powered Deadpool becomes “Hulkpool.” Bruce Banner may not be in the picture but the newly hulked out superhero kills Hitler, Red Skull and even an alternate Worl War II version of himself. Along with Hawkeye, Hulkpool became a pirate of the multi-verse who eventually stopped World War II from happening. In the Marvel Zombies series of comics, all the Marvel superheroes become zombies but with their intelligence intact. Zombie Hulk again becomes a cannibal, brutally killing Silver Surfer and absorbing his cosmic powers. A weird concept all around. In the miniseries Ruins, the Marvel Universe is depressing and dystopian. Bruce Banner tries to save Rick Jones, a morphine addict who wandered onto the testing site of a gamma bomb. 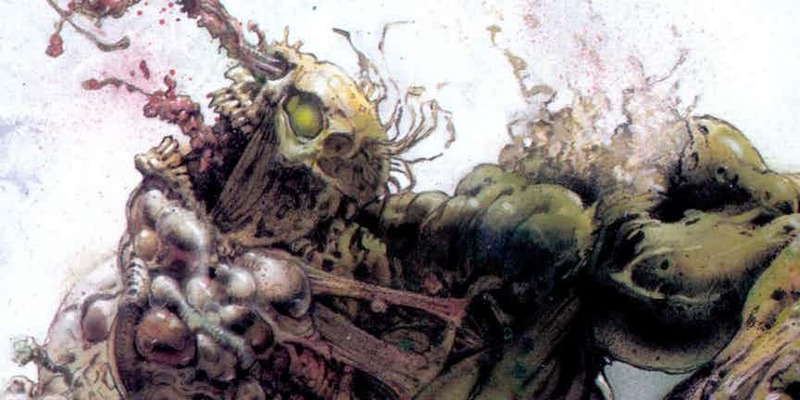 Instead of becoming the Jade Giant, Banner transforms into a mass of green tumors which worked itself from the inside to his external appearance. In the comic series Marvels Ape, all the Marvel heroes are apes. Just like their Zombies series, all of the prominent Marvel heroes ate nothing human. 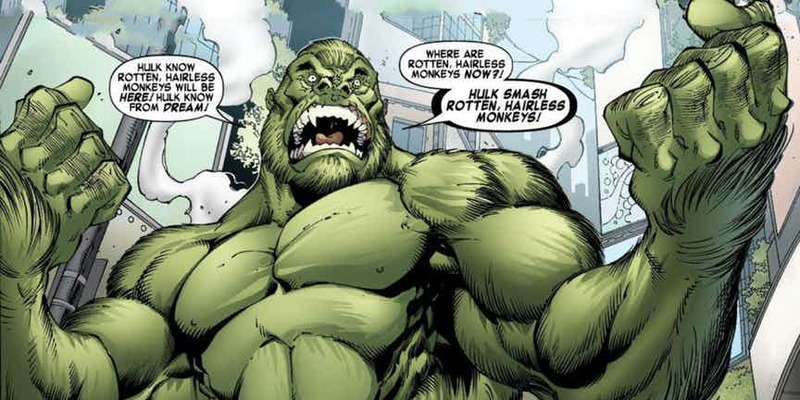 The Hulk is the strongest amongst the other apes who joined the super team known as the Ape-Vengers. Nothing too surprising, but worthy of a place on the list as it is just a funny, strange version of The Hulk.